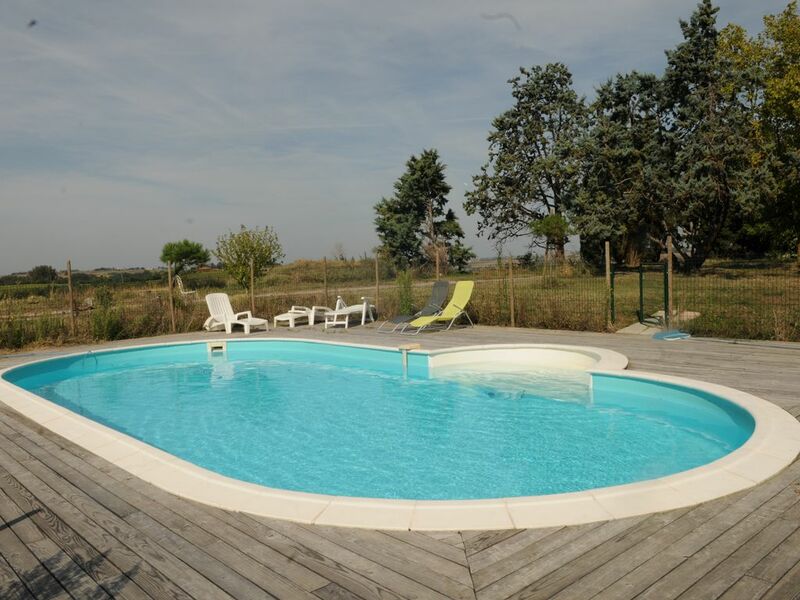 Flat park of 10 000 m2 - on the slopes with swimming pool of 10m / 5 - Kitchen and stay giving directly on Garden (doors of windows) .7 rooms - 3 bathrooms - Calm in the middle of the fields - 3 km Village of Cintegabelle. 30 minutes from Toulouse. View of the Pyrenees. Ideal large families or several couples with children.